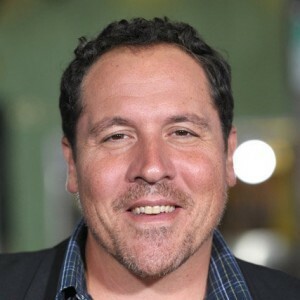 Jon Favreau is an American actor, director, screenwriter, voice artist, and comedian. 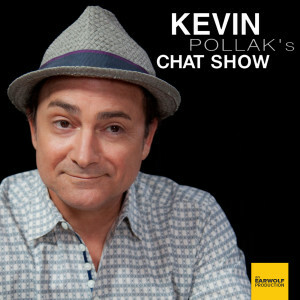 As an actor, he is best known for his roles in Rudy, Swingers (which he also wrote), Very Bad Things, and The Break-Up. His notable directorial efforts include Elf, Iron Man, Iron Man 2, and Cowboys & Aliens.